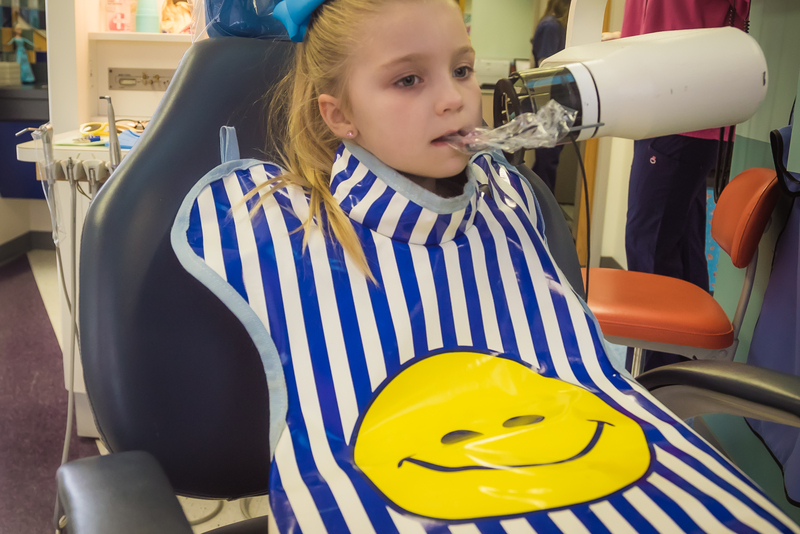 Due to the rapidly growing and changing mouths of children, x-rays are used to detect dental issues such as cavities, survey erupting teeth, and diagnose bone diseases, that cannot be detected during a clinical examination. In our office we use low radiation digital radiograph technology. Any concerns can be addressed with your child’s dentist at your appointment!